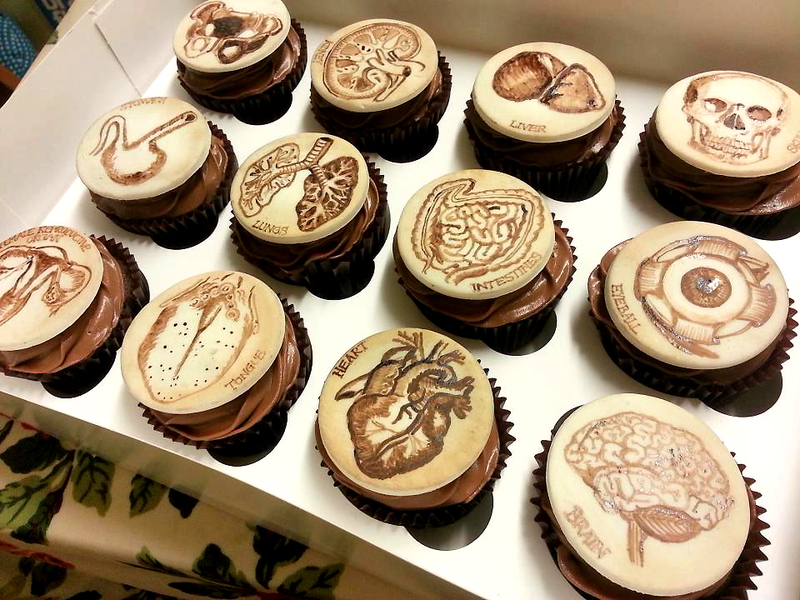 They say that a human body is a wonderland. 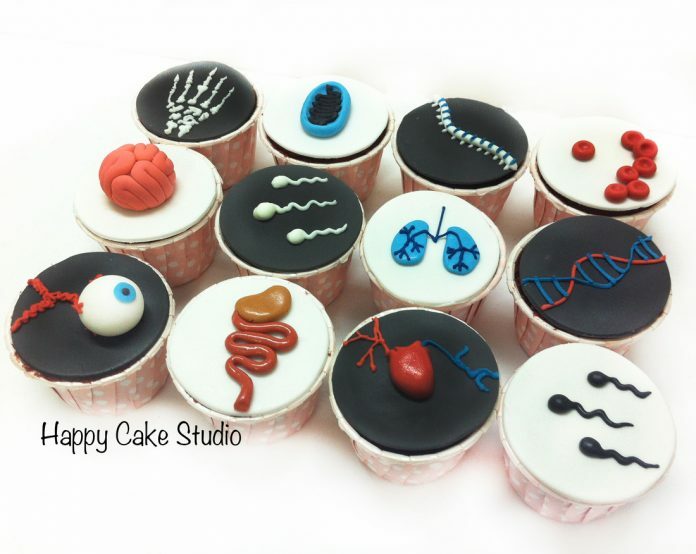 This is definitely true especially to those people who tinkers and studies it for living. 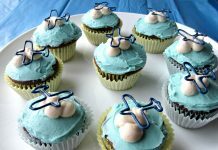 Since it is a wonderland, it also means that it is not easy to unravel its mysteries let alone sharing it to the world. 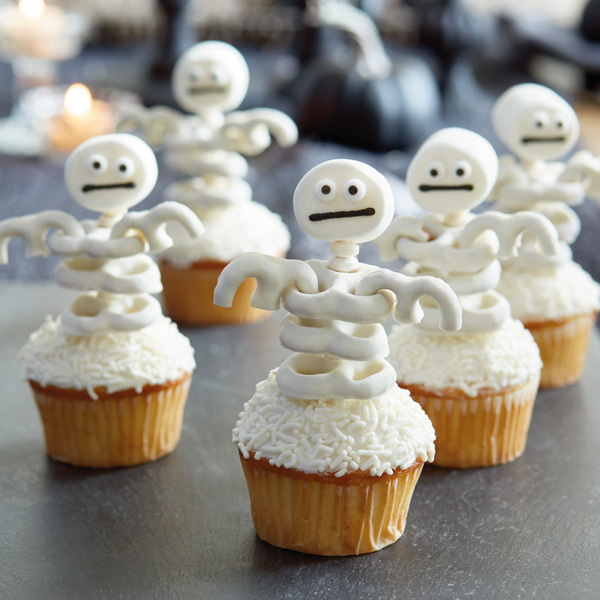 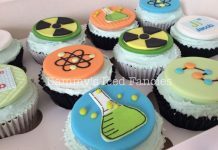 Because of that, today’s cupcake designs are dedicated to these steadfast men of science. 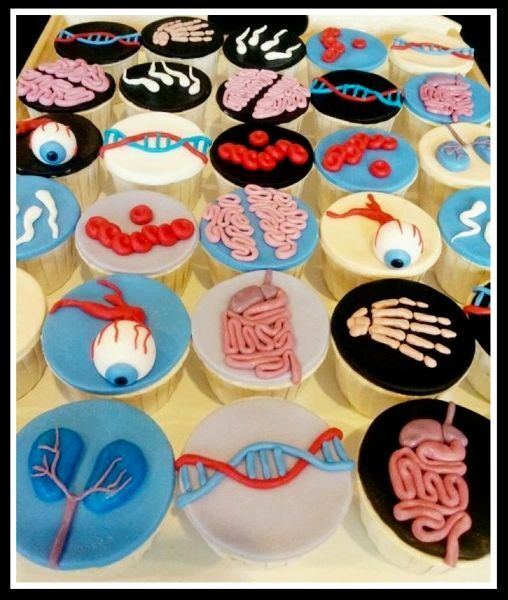 Anatomists may not only refer to scientists who studies the human body but can also be to those who studies plants, animals, and other living organisms. However, since the human body is expected to be more complex, more beautiful, human anatomists are rather to be more celebrated compared to their counterparts. 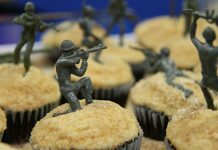 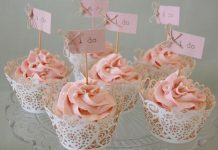 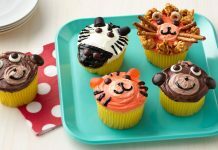 Creation of scrumptious cupcakes in recognition to these people is relatively easy because almost parts of the human body is already known. 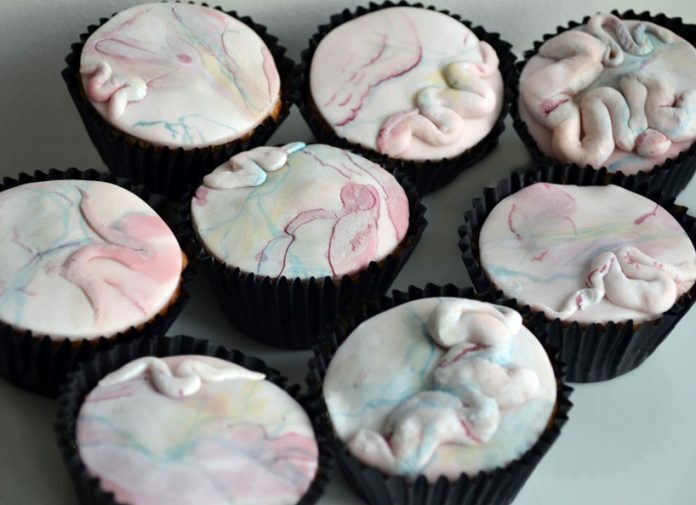 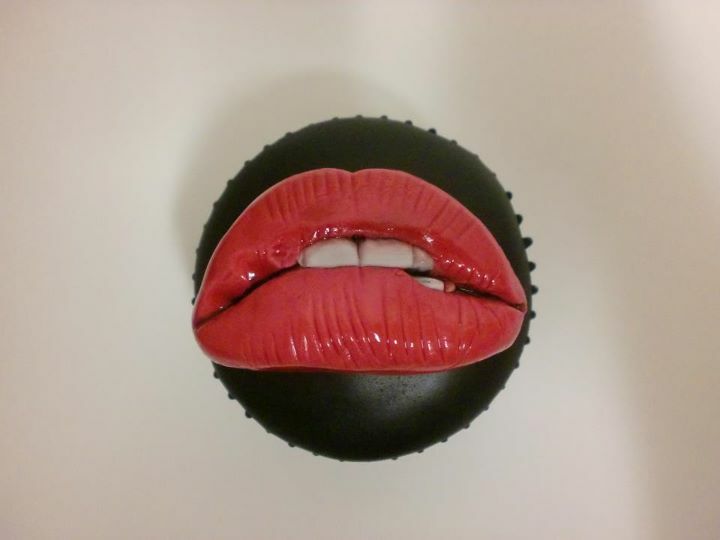 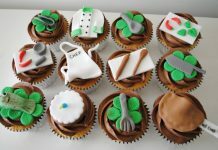 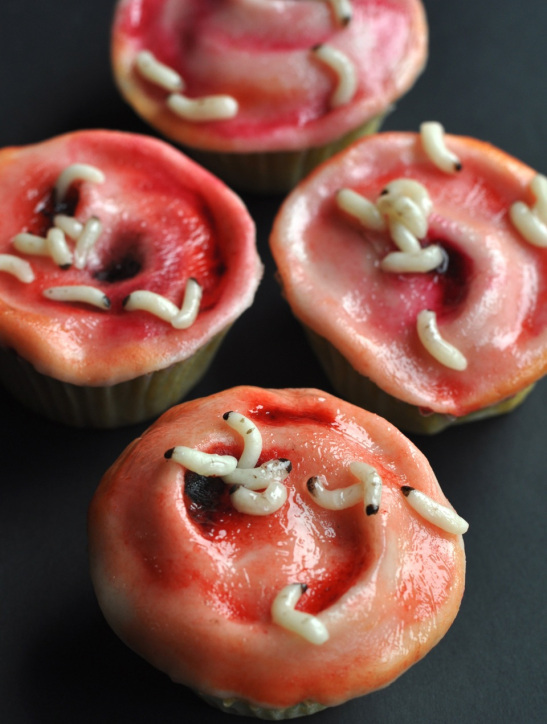 Cupcake designs that shows human internal organs may look disgusting at first but if you look at it closely, the designs are more of an art rather than a deterrent to our cravings. 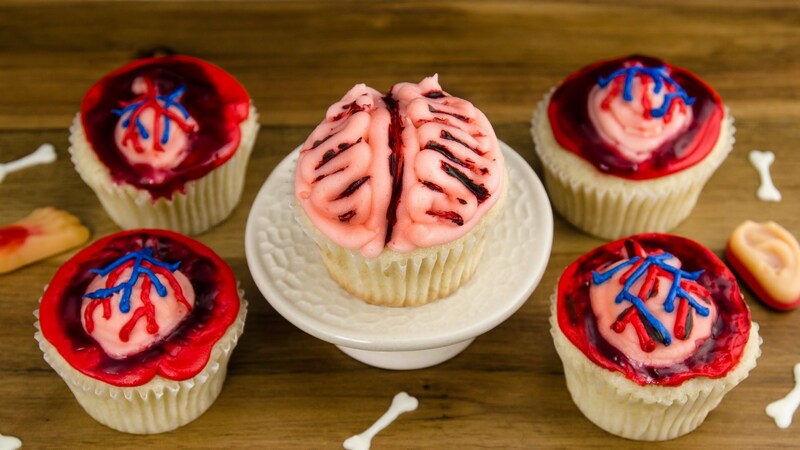 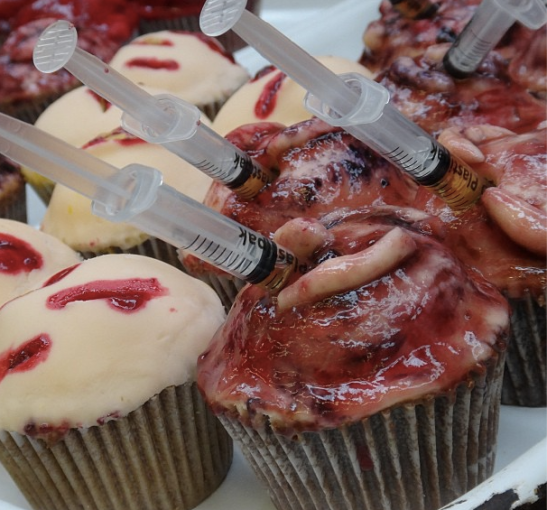 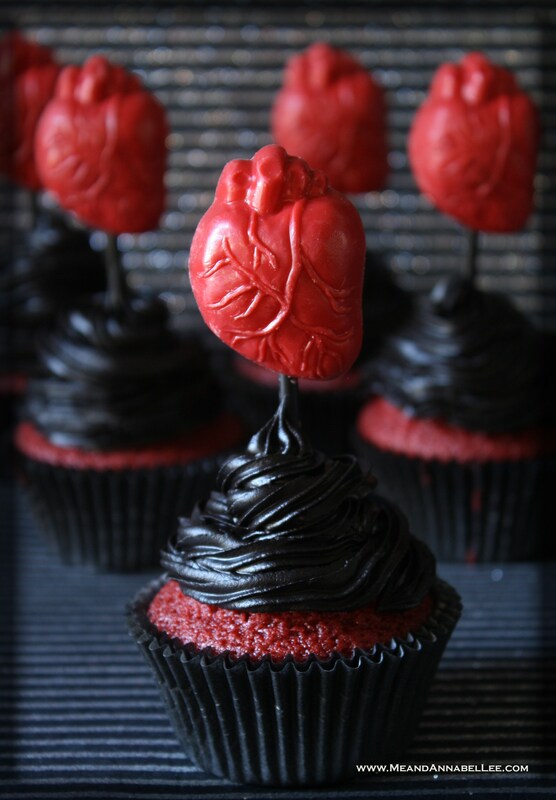 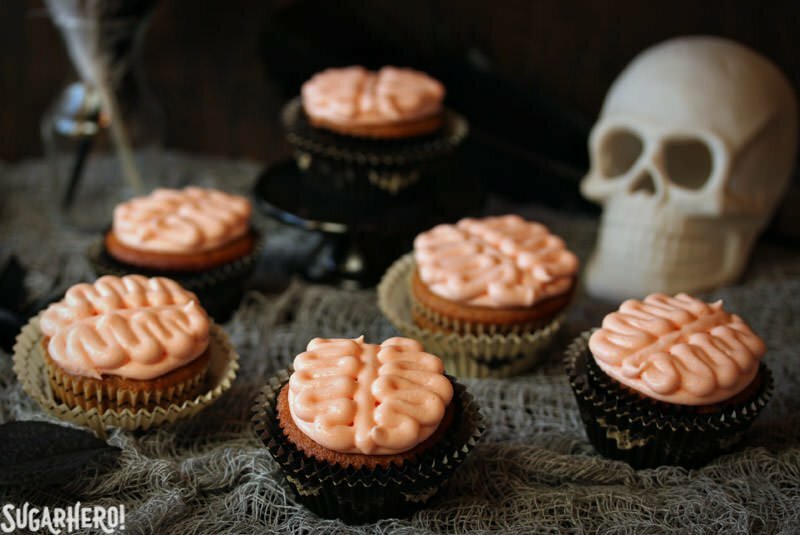 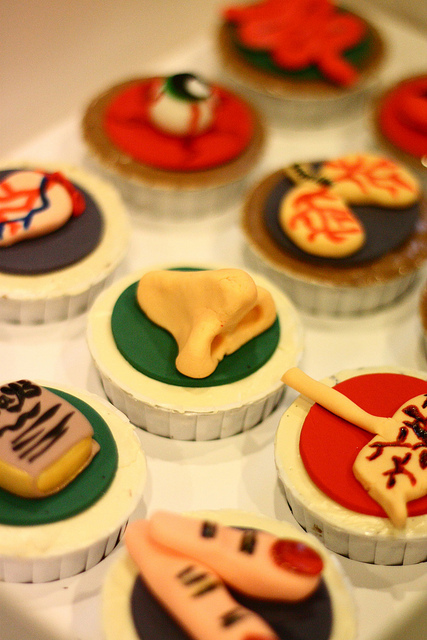 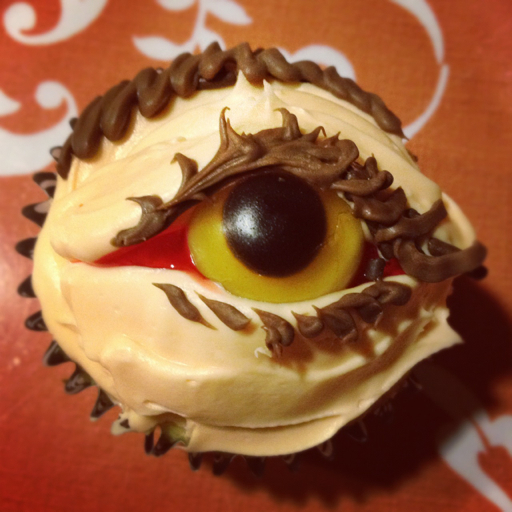 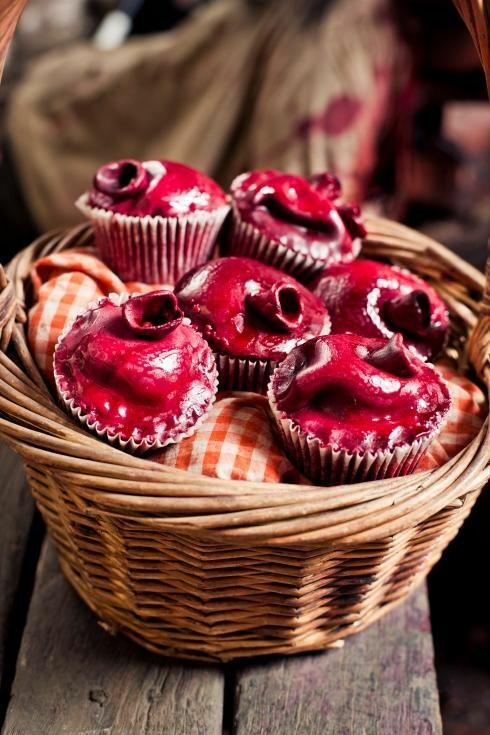 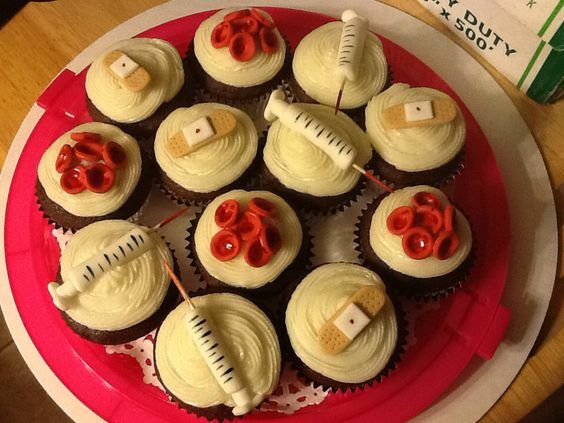 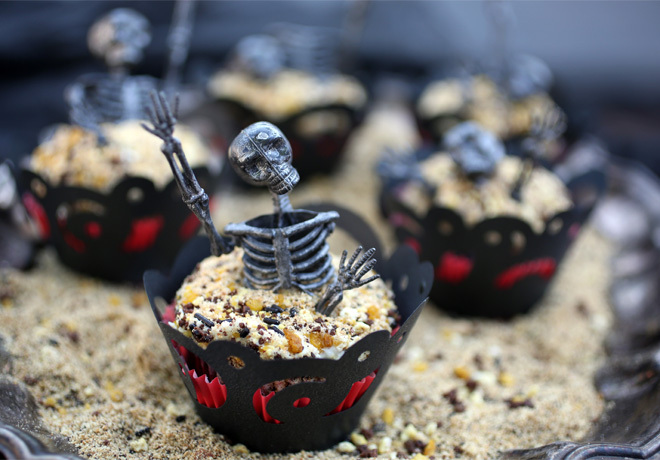 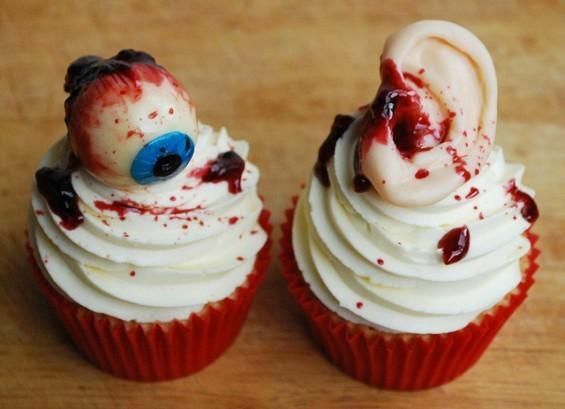 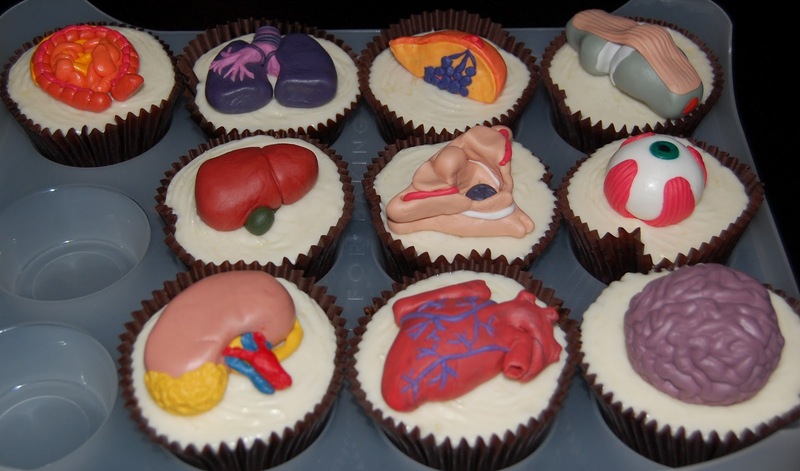 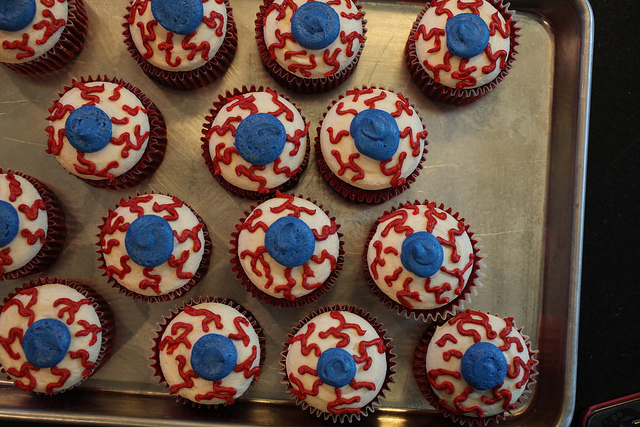 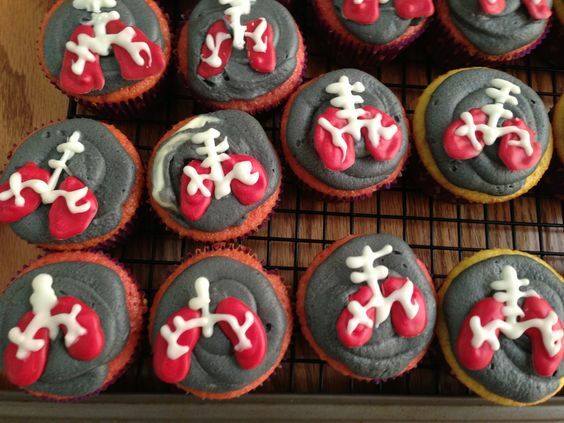 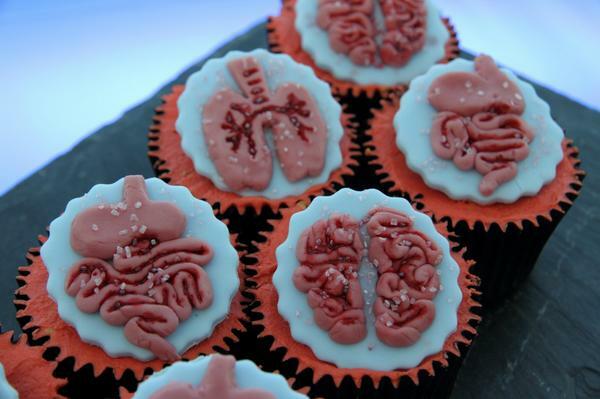 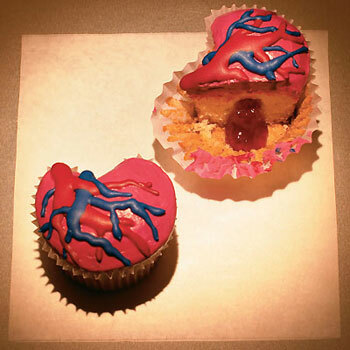 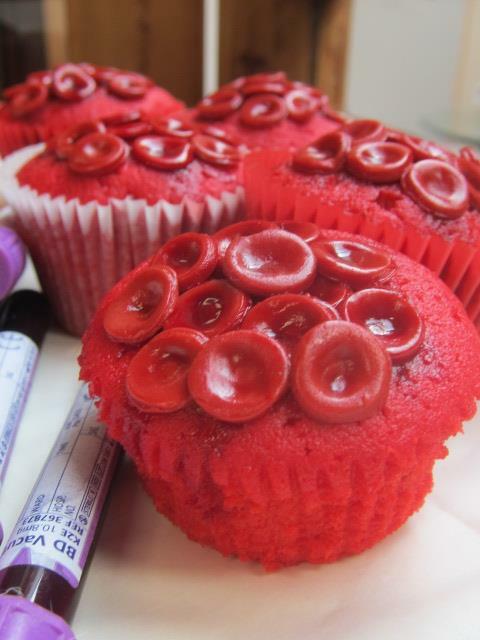 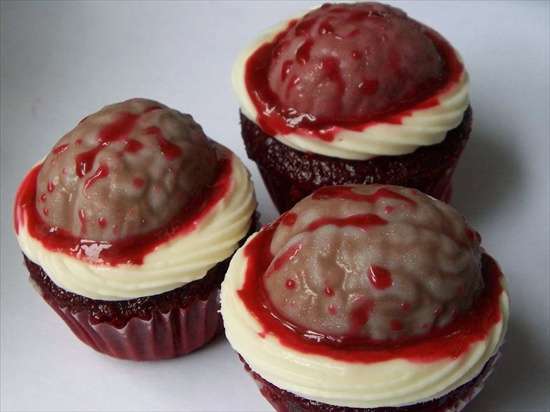 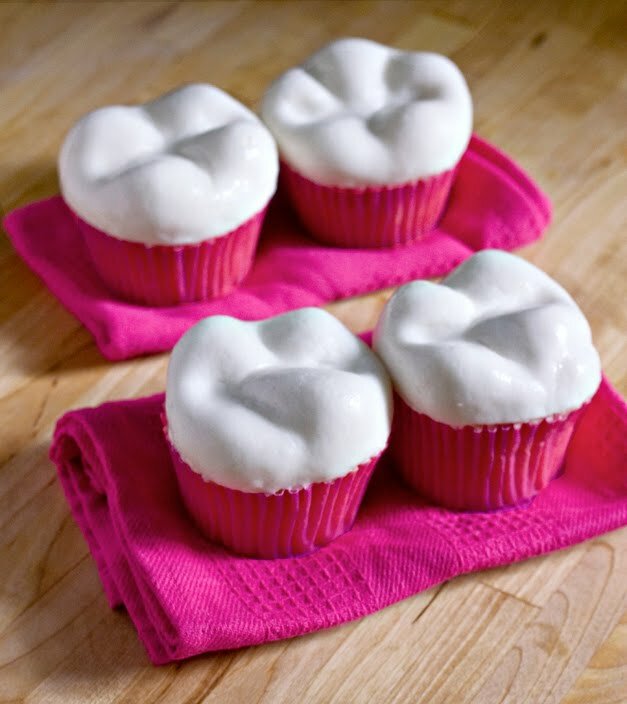 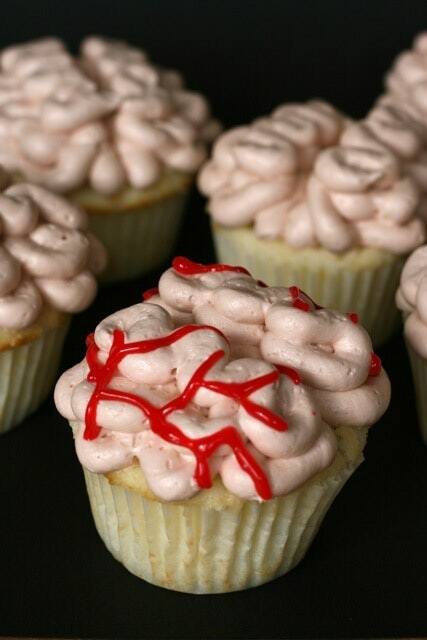 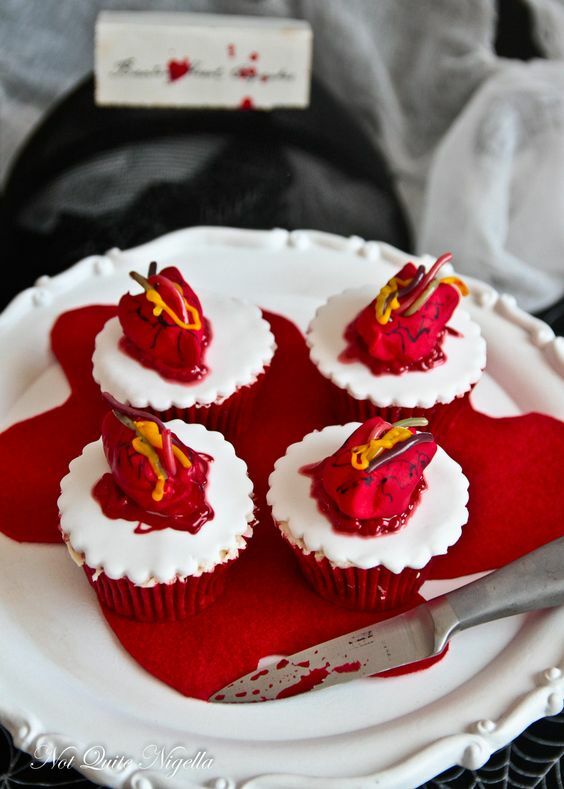 Here are some of the most odd-designed cupcakes all dedicated to the anatomists all around the world. 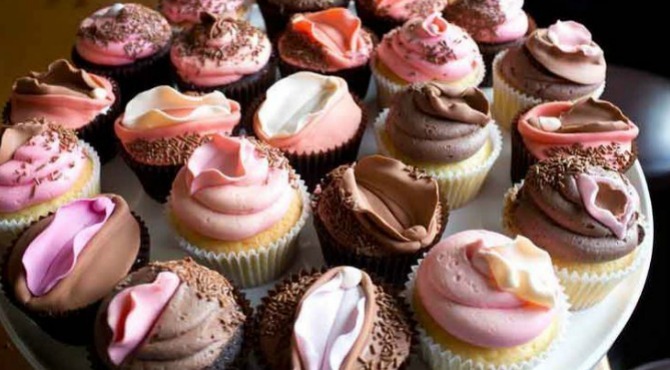 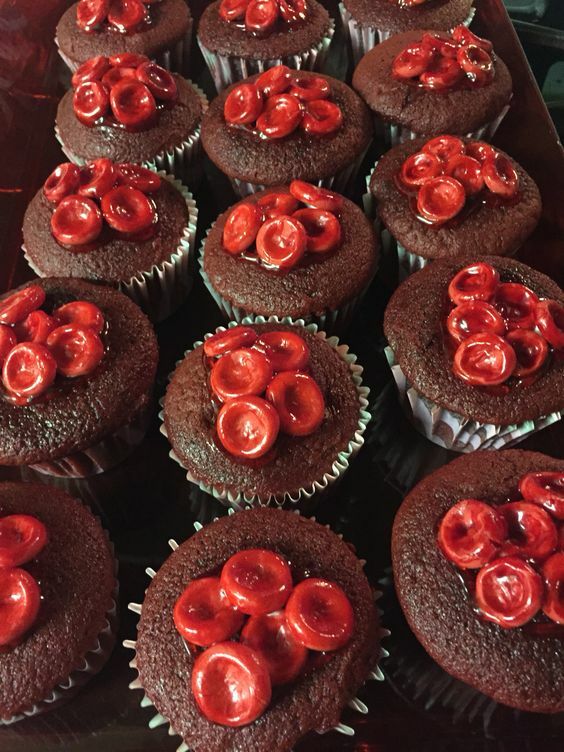 If you happen to see one or a bunch of these cupcakes available in your neighborhood, do know that it is not the disgusting design that matters but rather the tempting aroma and taste of each heaven molded like a cup.